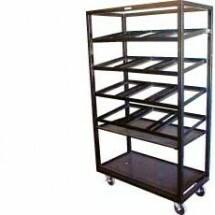 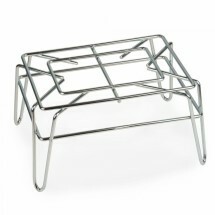 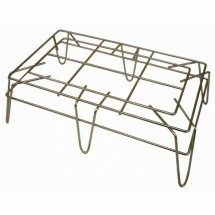 Merchandising display racks come in many different styles and are designed for a myriad of uses. They cover the gamut from displaying flowers at the corner grocer to displaying bagels in the bakery section of the local supermarket. 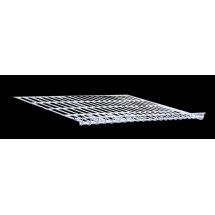 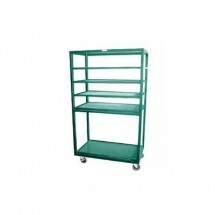 Browse through our selection of display racks and purchase the ones that best suit your merchandising requirements.